Good Cutting Performance on Both Hard and Abrasive Materials Combined with a Long Service Life. This Disc also Cuts Rein­for­cements. No Cooling Intervals Necessary. Basalt, Concrete, Metal, Cotto Plates, Cast Pipes, Gneiss, Granite, Clinker, Porphyr, etc. 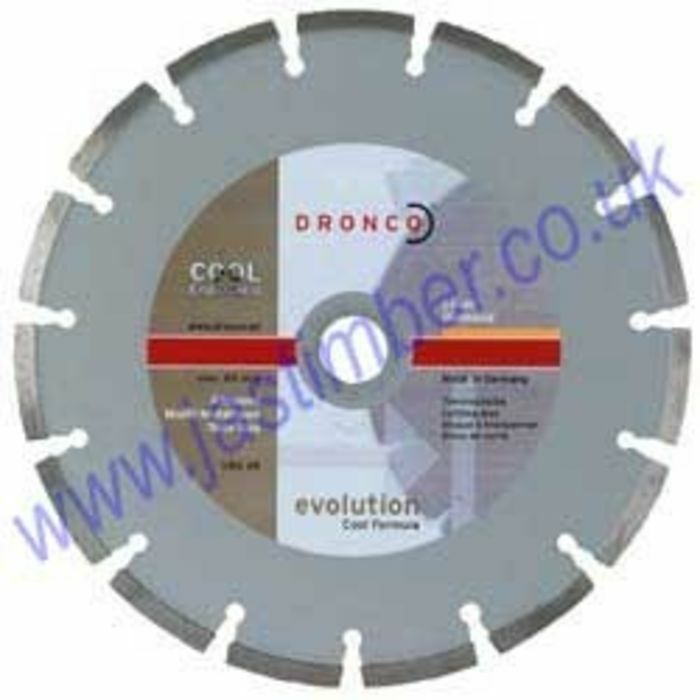 Diamond Cutting Blades are £3.90 (+vat) for 4.6" (115mm) Blades - £12.00 (+vat) for 9.2" (230mm) Blades - £26.50 (+vat) for 12" (300mm) Blades.